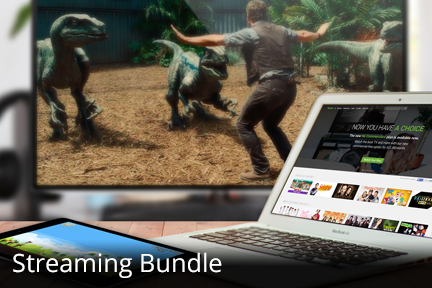 Company — Etex - Internet, Phone, & Digital TV – Bundle and save with Etex! Etex Communications, L.P. was formed in 1989. The company is a subsidiary of Etex Telephone Cooperative which was formed in 1952 to meet the communication needs of people living in rural northeast Texas. REA funding permitted a group of industrious individuals to launch the legacy of Etex Telephone Cooperative and provide service to rural areas of Texas where other companies chose not to serve. Growing from the original 743 members who each paid a $10 membership fee and made an initial investment of $40 at the time of installation of service, into a Company that provides service to over 12,600 members and customers in a little over 60 years, is a remarkable accomplishment. Continuing to grow and provide state-of-the-art- communication services for the next 60 years will be no less challenging. The Company’s rich heritage and continued desire to bring the very best communications services and technology to subscribers is evidenced by the evolutions of the network from open wire strung along fence posts and outhouses to the digital fiber optic network in place today. Etex Telephone Cooperative boasts a service territory of 710 square miles of rural East Texas. Customers within this service area are given the opportunity to purchase local, long distance, digital TV and internet (dial-up and DSL) services at rates comparable to those found in urban areas around the state. Deployment of fiber in the loop further enhances our ability to offer other broadband services. Our Board of Directors and the 110 employees take pride in the quality of service that is provided to our members and customers and look forward to continuing to meet future needs. Our mission is to provide competitively priced, state-of-the-art communication, entertainment, and information services to our members and customers that include an array of contemporary, enhanced network features that are generally available in urban areas.